Where to Surf in March? This winter, it seems like things have really gone in cycles. Europe had an extremely active early season, then the Atlantic went quiet as the North Pacific woke up and churned out swell after swell for Hawaii and the West Coast. Once the Pacific blew its load, the Atlantic went back into overdrive and had another mid-winter fiesta before petering out just in time for the Western Pacific to send a month’s worth of swell to Micronesia. Then in February, the Western Pacific went quiet, Hawaii was plagued with north winds, and the West Coast has been flat as a lake, while Europe has once again seen a barrage of non-stop swells. And to spice things up a bit, Australia got a solid dose of cyclone swell during the last week of February to kick off their season. So what do we have in store this coming month? March is typically somewhat of a transition—it is both winter’s last hurrah and heralds the coming of spring, so you can feasibly expect activity in both the northern and southern hemispheres (although it’s a lot harder to predict exactly how much activity you will get). As we come into the first week of March, it looks like the current cycle will continue for at least another week. Hawaii sees more northerly winds, which effectively killed any hopes of ending February on an XL bang. Meanwhile, Europe and Northern Africa are looking at another solid run of west energy, and there are a couple more cyclones brewing south of the equator, as well as some early season South Pacific storms that should kick off the season in Central and South America. Here are a few spots worth watching as we move into March. Not to sound like a broken record, but Europe is on a roll at the moment, and has yet another solid blast of swell pushing in over the first weekend of the month. This is an uncharacteristically west swell, so you will want to sniff out spots that thrive under rare swell directions, while also taking into account the local winds, as they are sort of all over the place. Suffice to say, if you know where to look, you will likely score—but if you don’t, you could end up chasing your tail. If there were ever a time for some local knowledge, this is it. Morocco, the land of never-ending right hand points. 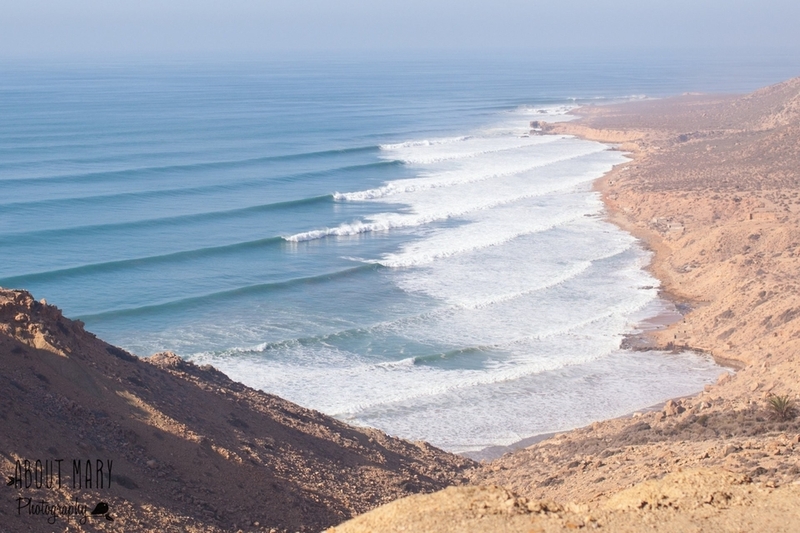 That W/NW swell is going to hammer Northern Africa too, and you’d have to think that certain mysto waves on the NW side of the Dark Continent are going to fire. Local knowledge will be even more critical here, as Africa’s west coast is massive, and many zones lack access and infrastructure. If this area is on your radar, then you probably know where to go (and are likely already there). As for the rest of us, we can simply wonder and dream about the secret gems Africa is holding. Jojo Roper threading the needle at Puerto Escondido. © 2019 - Edwin Morales. The second week of March is currently showing some long-period south swell for the Americas. While this won’t register in the XL range, there’s a good chance Puerto could enjoy an overhead coming-out party to kick off the 2019 season. This time of year is always a dicey call in terms of local conditions, so before pulling the trigger, keep your eyes on the wind and try to get some intel on the quality of the sand bars. © 2019 - Pablo Jimenez. 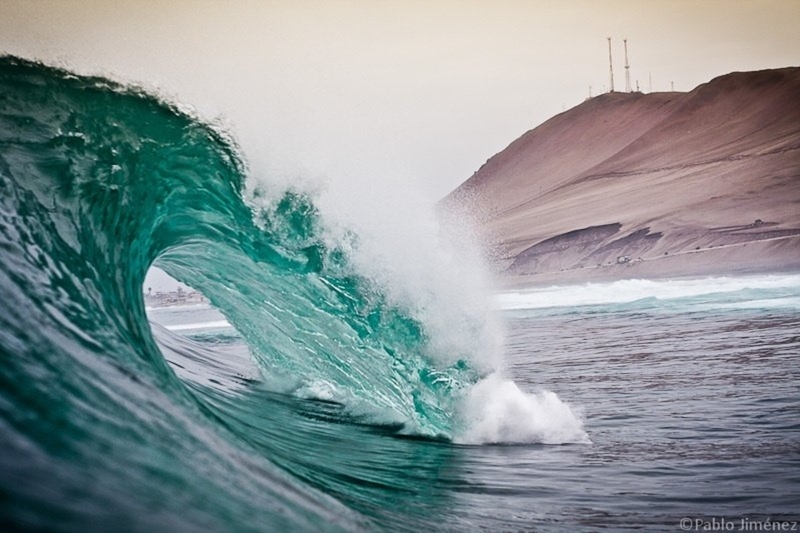 South America will see a bit more energy than Mexico from that swell run in the second week of the month, and with Chile and Peru’s summers just coming to an end, a lot of point breaks could have a lot of sand built up. This equates to a lot of long, dreamy barrels in mid-March, as long as the wind cooperates. While Australia could see another little pulse of eastern cyclone swell as we move into the first week of March, we are more interested in the storm forming up on the long-range models in the Indian Ocean. East Africa has long been a bit of an enigma for the surfing world—tons of potential, but major issues when it comes to access and consistency of swell. If this cyclone forecast comes to fruition, there could be the potential for exploration in Madagascar and coastlines north of there. Just keep your wits about you, as this zone is known to be both sharky and/or politically unstable (read: not very safe), depending on where you go.